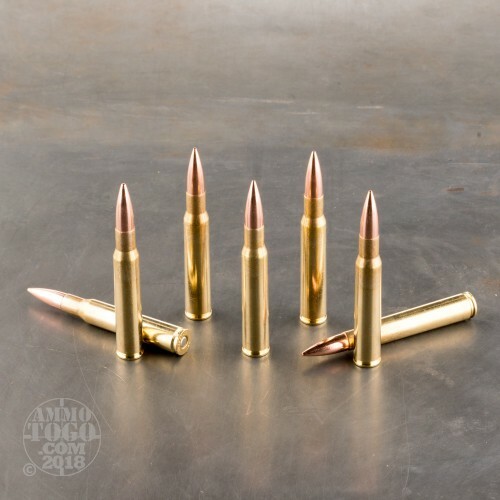 Honor your prized M1 Garand with this high quality 30-06 ammunition by Prvi Partizan. It’s designed to meet the specific lower pressure requirements that the classic rifle requires, so it won’t damage an important antique which demands to be preserved. 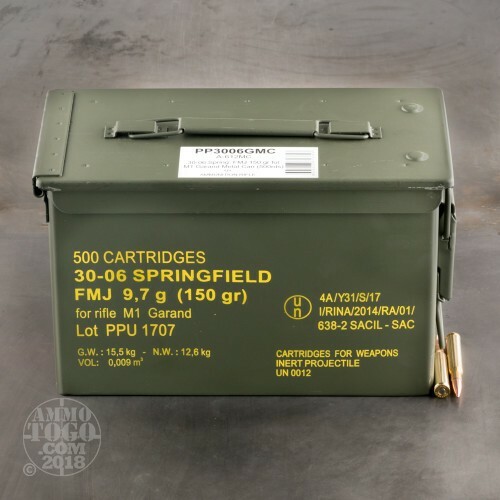 This round will give your rifle the performance that John C. Garand intended with its 150 grain projectile, which has got a full metal jacket to prevent lead fouling and assure positive functioning in a semi-automatic. 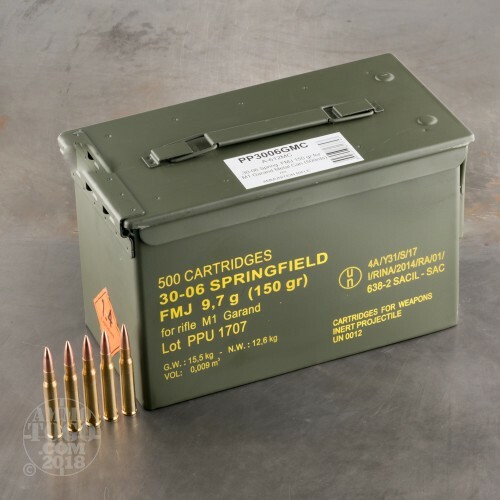 This round’s brass casing will give you the stuff you need to create your own rounds, and its non-corrosive primer will preserve your rifle’s action. 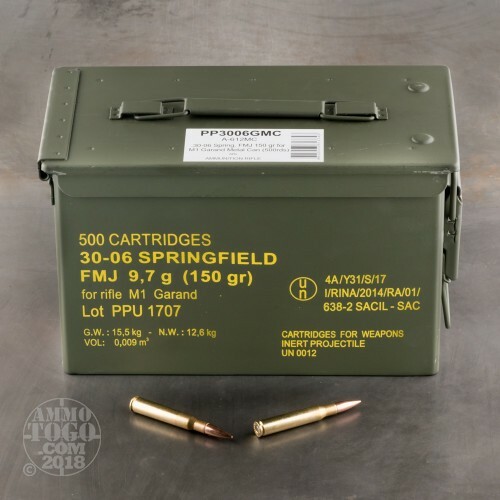 These 500 rounds come packed in their own reusable ammo can. Prvi Partizan is no stranger to the ammo can, as they implement a countless number of them for the ammo they craft daily for their nation’s military. You can look to this can for years of reliable and heavy use.